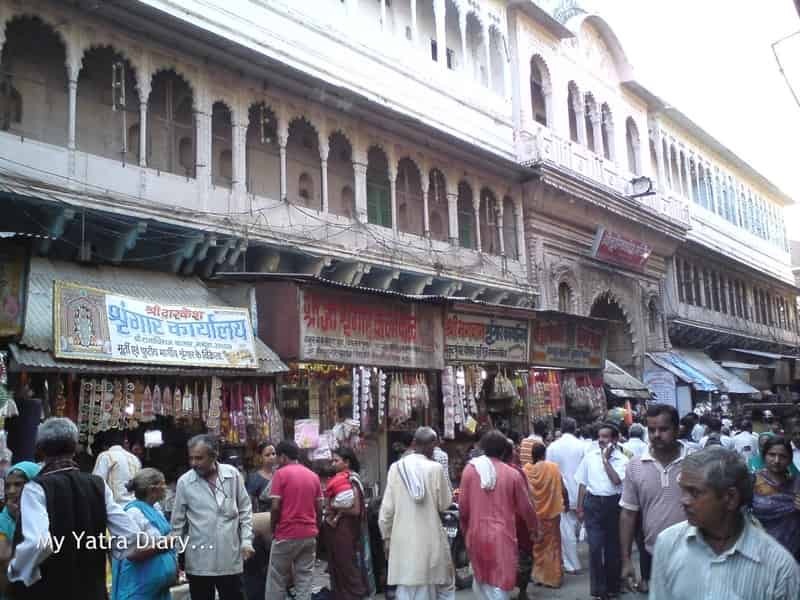 Mathura offers a lot for the shopper in you. From local marketplaces that show off the best this city has to offer, to high end malls that boast the biggest brands, there’s something to suit everyone here. And if you have a sweet tooth, you’re in luck as Mathura has some of the most indulgent sweets – you must try and take home the local pedas! From religious idols and antiques to apparel and paintings, Mathura is a shopper’s dream. 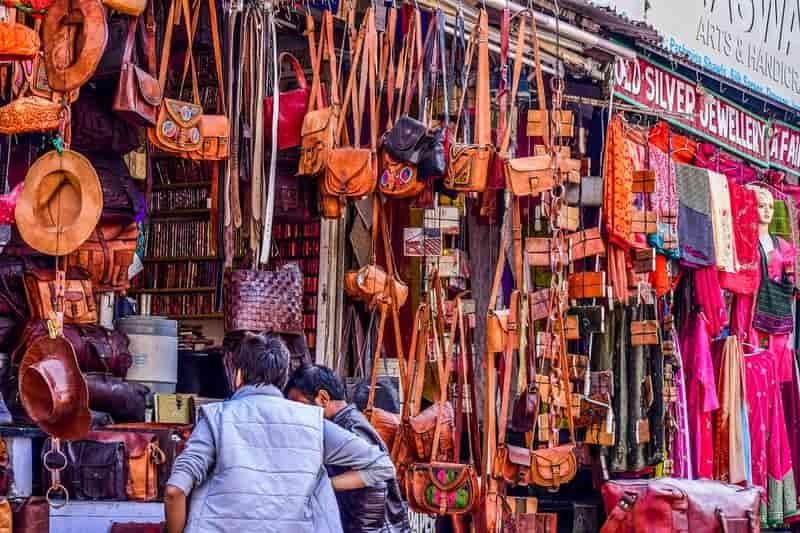 Here are the best places to shop in Mathura. 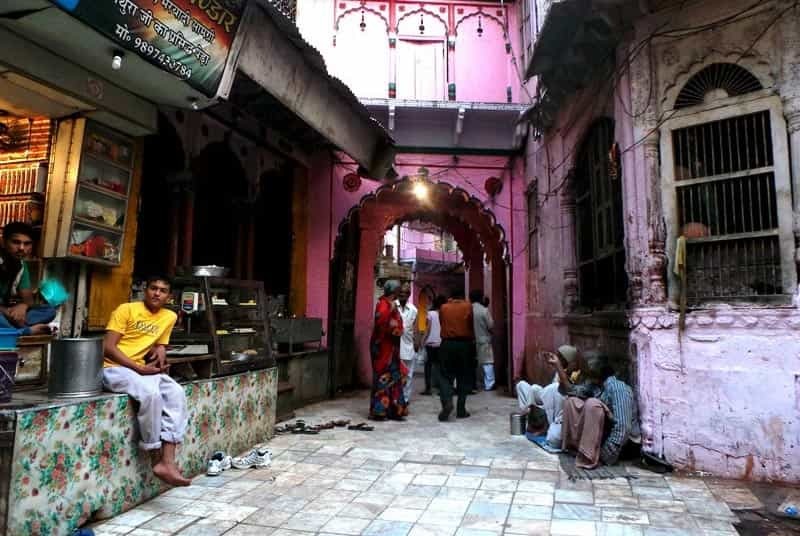 Also known as Holy Gate, this market is one of the most popular in Mathura and offers a glimpse into life in the city. Filled with vibrant colours and local specialities, a trip here is a must if you’re visiting. You will find stunning brass statues as well as a number of religious items. You can also shop for embroidered apparel, sculptures, paintings and handicrafts. Traveller Tip: Prices here are flexible so make sure to bargain with the shopkeepers to ensure you get a good deal. 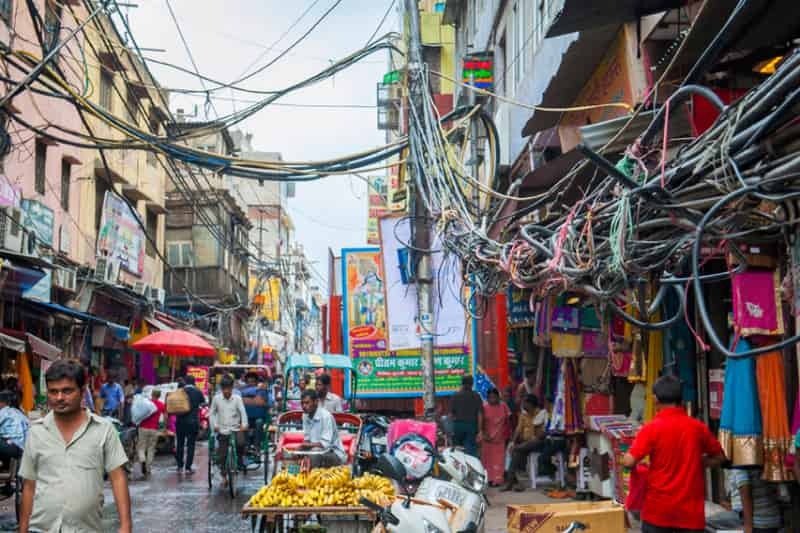 If you plan on exploring Vishram Ghat, then do stop over at one of Mathura’s oldest markets – Chatta Bazaar – which is located close by. While there are a lot of shops offering you a variety of items from clothes to home decor, the one thing you should be on the lookout for are their sweet shops. Freshly made with pure ghee, these sweet treats are ideal gifts to take back home. Traveller Tip: Apart from the sweets, this market is widely famous for silver anklets. If you love antiques, then make sure to add this bazaar on your list of places to visit. With beautiful handicrafts, well-made idols, incense sticks and wooden furniture on offer, this bazaar is filled with charm and culture. You can also find a number of religious items and take home souvenirs at some of the shops. It gets a little crowded over the weekend so make sure to visit off peak hour. Traveller Tip: The brass items on offer here are good value for money. 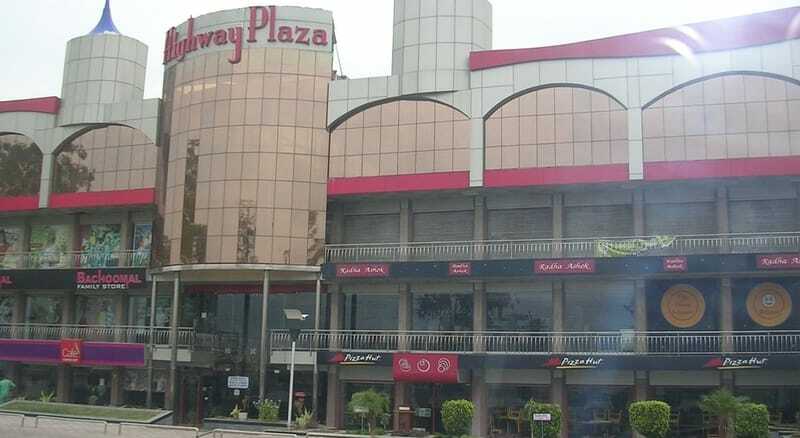 A popular hangout spot in Mathura, Highway Plaza gets its name from the fact that it is located on the National Highway 2. A good place for a family outing or with a large group of friends, it is packed with a number of eating options, including international chains such as Pizza Hut and Domino’s Pizza. There is also a multiplex and supermarket here which makes this a complete shopping and entertainment hub. Traveller Tip: It gets very crowded on public holidays and weekends, so if you want a relaxed experience, skip these days. If you’re looking for big brands in Mathura, then this is one of the most popular high end markets in the city. It’s a popular hangout and offer a number of international fashion labels such as like Levi’s, Manyavar, Nike, Tanishq amongst others. The stores offer the latest trends and you can find a range of trendy eateries here as well as tattoo parlours and music stores. Traveller Tip: Club this in with a trip to Janmabhoomi, the birthplace of Lord Krishna, located just 2 kilometres away. 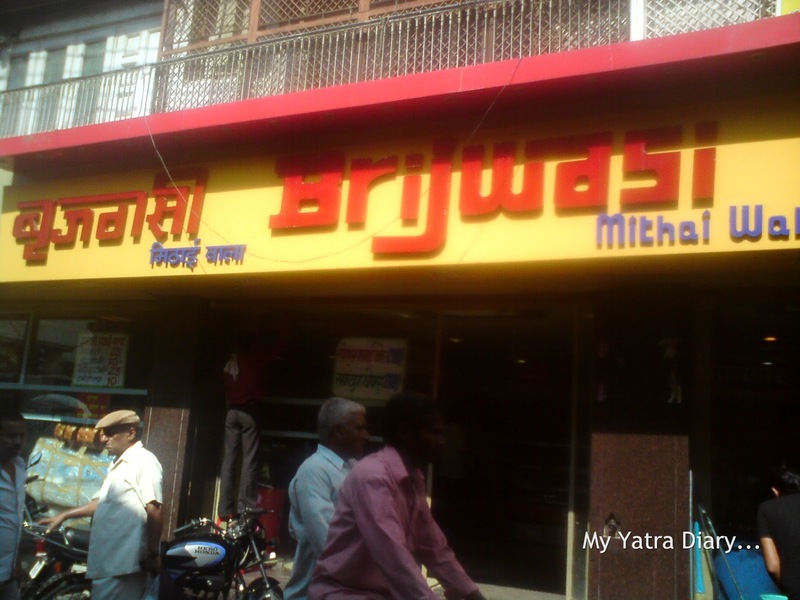 One of the best places to try the local sweets in Mathura, this popular sweet shop has branches all across the city. 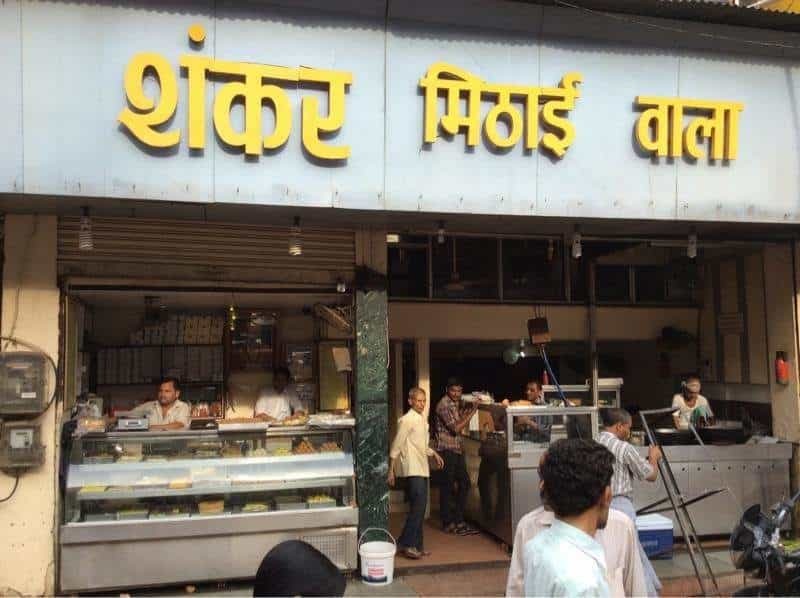 Their most famous offering is the traditional Mathura Ke Pede, a local delicacy made of khoya (made by thickening milk), cardamom, pure ghee and sugar, which is melt in the mouth. It’s a superb present to take back home, but purchase it closer to the end of your trip so it stays fresh. Traveller Tip: Their ladoos are also best sellers and worth trying out. This is another popular and buzzing sweet shop in Mathura. You must visit this store for their scrumptious pedas, which are popular with locals through the year. Some of the other sweet dishes to try here are their special ladoos and barfi. Make sure to take back a few boxes home with you to gift friends and family. Trust us, they will appreciate these treats. Traveller Tip: Try to go early so that you have the full range to choose from. This is one of the oldest sweet shops in Mathura and while it may not be as popular as Brijwasi or Radhika sweets, it’s definitely worth stopping by to get a taste of local food as well as a taste of day-to-day life. This store is famous not only for its sweets but their snack items as well. You can pack halwa to take back home. 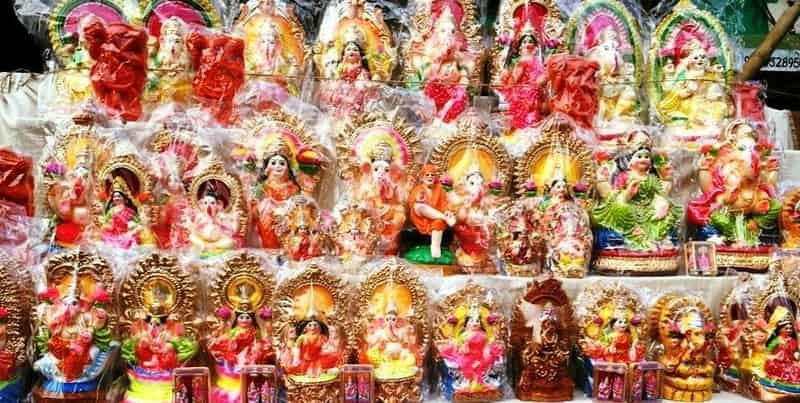 If you are looking for religious items and delicately crafted products then make sure to add Bengali Ghats to your list of places to visit. 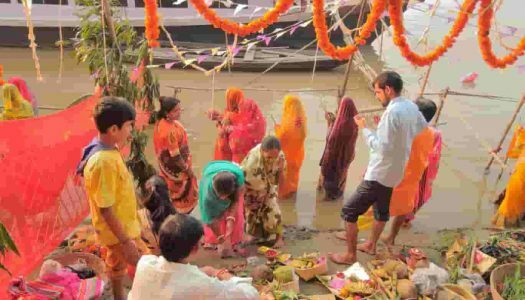 Here you can find a lot of spiritual items such as beautifully weaved rosary beads, interesting brass statues and even well-crafted utensils for worship. 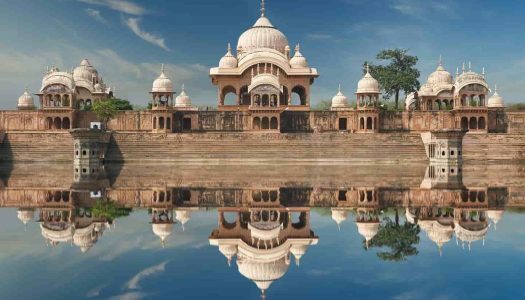 Ideal to decorate your own temple at home or to give a loved one, the vibe here is peaceful and it offers a great insight into Mathura. Traveller Tip: To shop in peace, head there early in the evening. Here you can find some beautiful idols of Krishna, in his various avatars. You will find idols in brass, clay and other materials and an especially beautiful piece includes the one where Krishna is playing the flute for Radha. Apart from this, you can also find colourful, bright clothes for your favourite deities. Traveller Tip: The best place to shop for idols for your home. These are some of the best places to visit to experience Mathura’s shopping scene. So, if you’re in the mood for a holiday that combines shopping, sightseeing and spirituality, then this could be the destination for you.